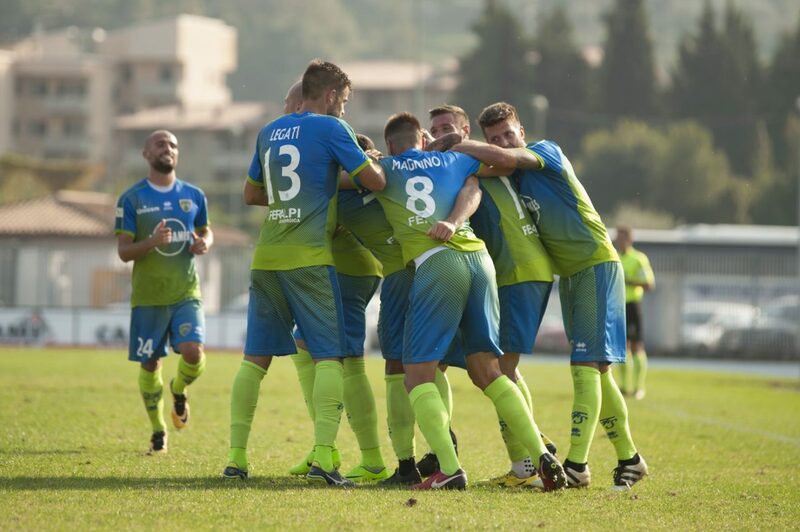 Postponing time instead in Group B of the Serie C. The Imolese, before the start of this round, is in fifth place in the standings with 54 points and in full playoff zone. In the last round the goalless draw came on the field of Virtus Verona. On the other hand, the Feralpisalò is in second place with 58 points, back from four consecutive useful results. In the last round Domenico Tedesco’s training won 1-0 against Vis Pesaro, grabbing Triestina. Imolese lost only once with 32 points won in 17 matches. On the other side, Feralpisalò rarely draws away, with 8 victories, 3 equal and 6 defeats (second best away team).